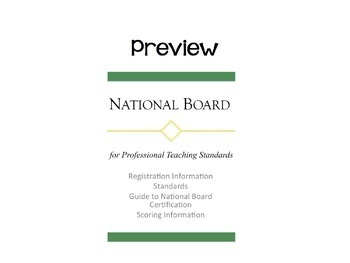 This is a binder cover and spine insert I made to put on my binder for my guide to National Board Certification. It's a PowerPoint file that you can edit. It could be used as a cover sheet/spine insert for anything! 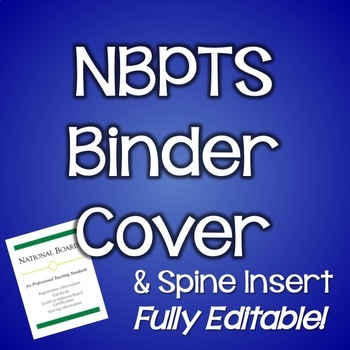 If you need a professional-looking cover sheet, simply replace my text with yours!